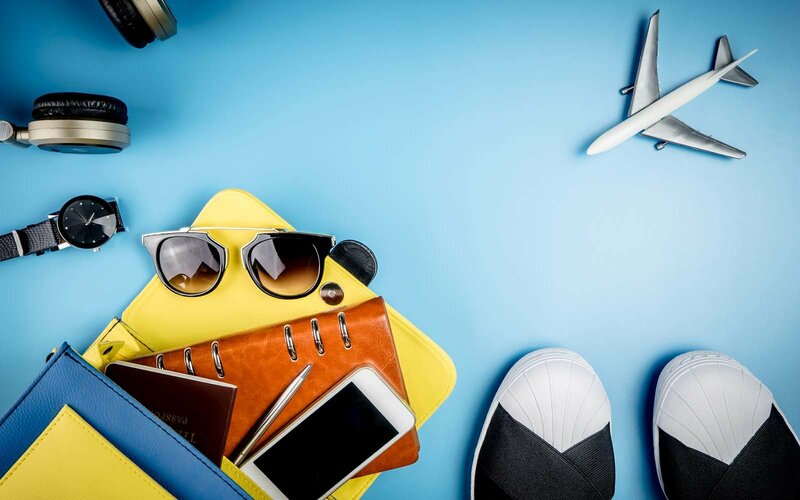 Bed bugs are a year-round problem, but if you’re gearing up for travel or vacation — you may be at an increased risk of bringing these most unwanted souvenirs home. A 2011 national survey of pest professionals conducted by the National Pest Management Association (NPMA) found that a whopping 99 percent of respondents encountered bed bug infestations in that year, and 80 percent encountered bed bugs specifically in hotels and motels. And since bed bugs remain the hardest pest to treat, infestations can easily grow out of control. To reduce the risk of cozying up to these pests, remember the following expert advice while you’re traveling. * Thoroughly inspect the room with a flashlight before unpacking, including behind the headboard, under lamps, and inside dressers, drawers, sofas and chairs. * If you do suspect a bed bug problem, notify management immediately. * If you need to change rooms, don’t move to a room that is adjacent, directly above or below the suspected infestation. * Do not place luggage on upholstered surfaces. The safest place is in the bathroom in the middle of a tile floor or on a wooden luggage rack after it has been thoroughly inspected. * When you return home, vacuum your suitcase thoroughly before bringing it indoors and storing it away. * Wash and dry all of your clothes — even those items you haven’t worn — on hot cycles to remove any bed bugs or eggs that may have traveled home with you. Clothes that are not suitable for machine washing should be taken to the dry cleaner.